Passenger rights activist Gábor Lukács says passengers are legally entitled to compensation if their luggage is lost or delayed. 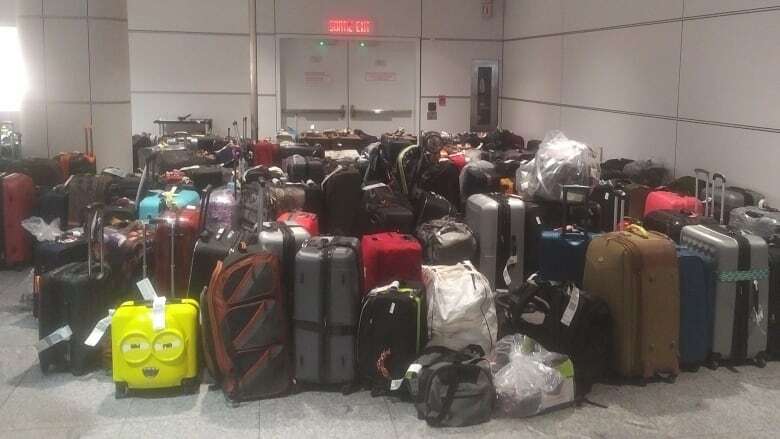 Earlier this week, CBC Montreal discovered that dozens of unclaimed suitcases have been piling up in a corner of Pierre Elliott Trudeau International Airport. Air Canada passengers struggled to reconnect with their luggage, some eventually finding their property in that odd pile, tucked between baggage carousels. However, passengers don't have to go searching in all the nooks and crannies of airports in search of their bag, according to passenger rights activist Gábor Lukács. "The airline has a legal obligation to transport the bag with the passenger — to make sure that the bag is available when the passenger arrives," Lukács told CBC News. 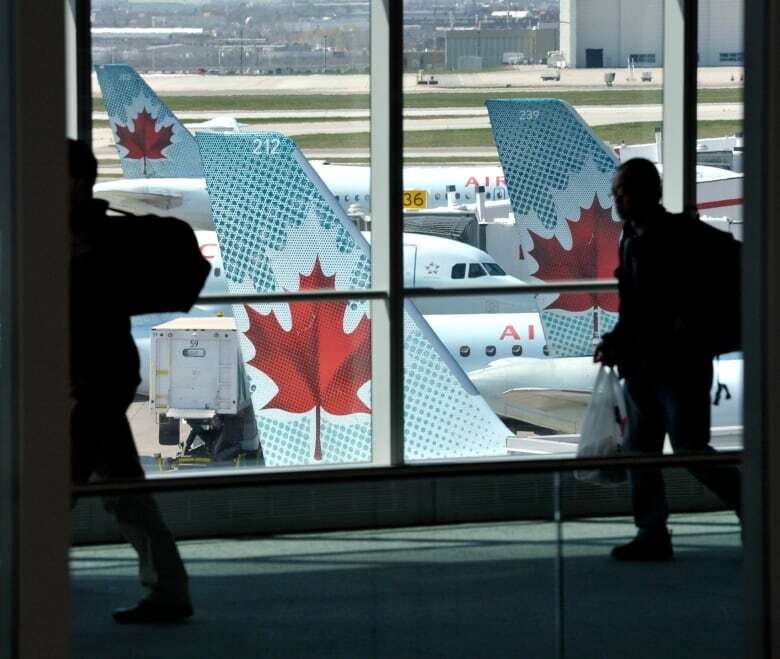 The Canadian Transportation Agency (CTA) is currently preparing new regulations — informally known as the passenger bill of rights — to outline airline passenger protections. After consultations with the public, airlines and consumer rights groups, the regulations are part of a new regime of protections required under the Transportation Modernization Act, which became law on May 23. Until those regulations are approved, however, each airline has its own lost baggage policy. That means the amount of compensation the airline is prepared to give you depends entirely on what company you're flying with. When a traveller discovers their luggage is missing or delayed, the first step is to report it to the airline in writing. Passengers are entitled to compensation, said Lukács, the founder and coordinator of Air Passenger Rights, a Canada-based group of volunteers that aims to inform travellers of their rights. 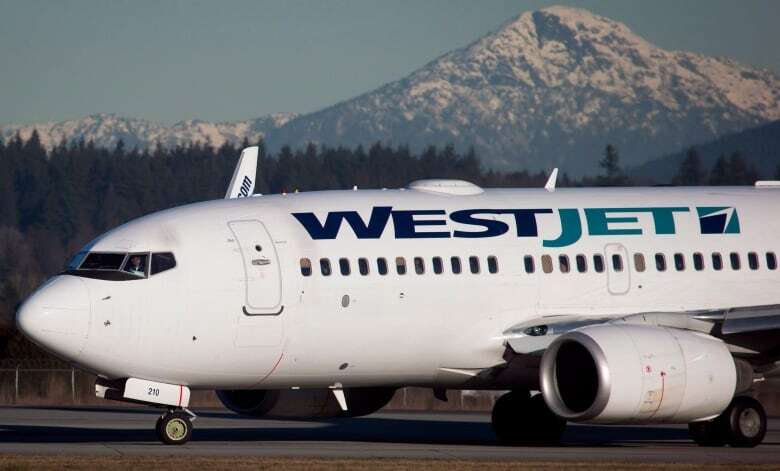 According to the group's website, passengers on itineraries within Canada can be entitled to between $1,500 and $2,100 for expenses they incur because of delays in the delivery of checked baggage. For delays on an international flight, passengers can seek approximately $2,100. For example, somebody travelling for work may need to purchase a suit for a business meeting, or a vacationer may need to rent golf clubs to play a round. "The passenger can rent or buy as needed, and the airline will have to reimburse the passenger up to that monetary limit," Lukács said. That obligation to compensate passengers also includes any expenses incurred while retrieving those bags, such as a taxi ride to the airport, gas or parking costs, he said. The CTA says you can file a complaint if you find the airline's conditions of carriage to be "unclear, unreasonable or discriminatory," and are unsatisfied with their response. The CTA has ruled more than two dozen times in favour of Air Passenger Rights for complaints filed since 2008. The rulings have resulted in orders for airlines to amend their conditions of carriage and offer passengers better protection. After 21 days, the group says missing luggage is considered lost. At that point, Lukács said the airline is then obligated to replace not just the bags, but everything inside them. If the airline refuses or ignores a claim, you can try to enforce your rights through legal action, the group says on its website. There is a time limit on filing litigation, however, depending on the type of flight and applicable provincial statutes. On international itineraries, passengers should file their claims within two years, Air Passenger Rights says. In Canada, legal action can be taken in the airline's home province, the province where the ticket was purchased, or in the flight's destination province. The required forms and court procedures may vary from province to province. No matter which province the plaintiff chooses, the claim must be filed in small claims court, the group states. In a statement to CBC News, the CTA said it received about 700 air travel complaints each year between 2012 and 2016. That number jumped to 5,500 between April 2017 and March 2018, an increase the agency says is partly due to increased awareness among passengers. Lukács said the number of complaints is "soaring," and more work needs to be done to inform passengers of their rights. "The current situation that we see is the result of a systemic neglect in the enforcement of the rights of passengers by the government's watch dog," he said.